This post might seem off-track to some readers, and for that I apologize. But one of the reasons I changed the name of this blog earlier this year is because I wanted it to be more about the culture surrounding my favorite pastime than solely about chasing chukar. Where we live, our “setting,” is a fundamental part of our culture, and the people who live here are an important part of that setting. We often feel like strangers in our new home (“new” is relative; I’m in my 6th year here, which is new to many, but then those who’ve lived here for seven generations are “new” to the Indians). We get that, and are fine with it. Actually, I’m more than fine with feeling like a stranger sometimes because it makes my interest in other people here seem more natural to me; I’ve always been curious about people I don’t know. What a perfect scenario for a teacher who’s blessed with a situation that allows him to create his own curriculum. Two or three years ago, I lucked into an 8th-grade class full of plucky, wonderfully positive, excitable kids who thought it would be cool to write an oral history of some of the long-time residents of this area. Let My Horse Bring Me Home: A Salubria Valley, Idaho Oral History is that book. It took a while to finish it, but it’s out now (and available for purchase in the Chukar Culture online shop). This is the first book for my fledgling Chukar Culture Press, which I started as a way to raise money for publishing projects I’m doing with my students. I received a couple of grants to pay for the printing of Let My Horse Bring Me Home, and I have another small grant toward the next book, which will be a sort of primer on agriculture in our little valley aimed at those who drive through here regularly but don’t know much about what they’re looking at. Many of my students are from farming and ranching families, and they’ll be researching and writing this book, teaching and learning together with students who live here but don’t have first-hand experience. Tonight we celebrated the launch of Let My Horse Bring Me Home, and brought many of the interviewees, all of the student authors, and numerous others in the community together to celebrate the documentation of ordinary life. It was a moving experience for me to see people of many generations come together to laugh, weep, and share. And eat amazingly tasty cupcakes. 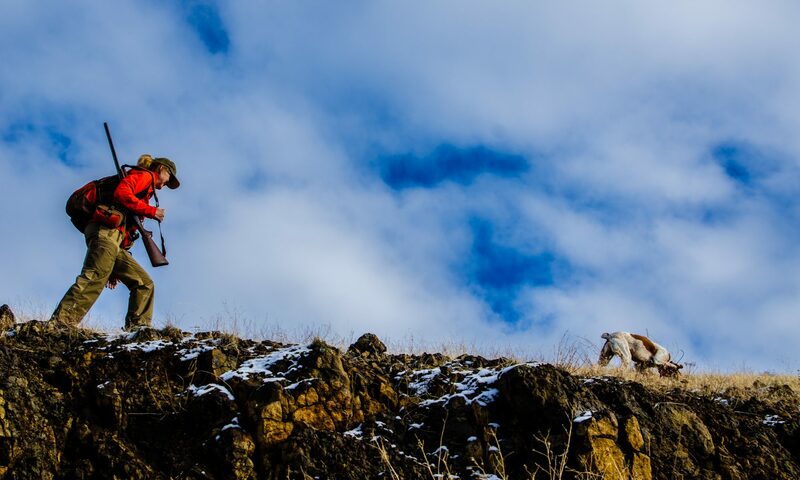 I love my job because of the people I’m able to connect with through it, and all of this provides my base, from which I launch my own particular forays into chukar habitat. We all have bases. They’re worth noticing, and honoring somehow. I feel blessed to be a part of something bigger and still feel like an individual. I hope my students can achieve this for themselves, and I realize it might be easier said than done in our world today. We’ll see where this goes. In the meantime, here’s a video about the book, featuring excerpts from the interviews my students did, along with photos from the book. Enjoy! I’m SO glad to see this project has come to fruition. When you first brought the idea to me, I was excited about the possibilities for your students and communities of Cambridge and Indian Valley. If the video is any indication of the quality of the book, which I’m sure it is, you and your students have reason to be proud. Thanks for daring to be great and for including me in your adventure. I sat and had a good cry when I saw that you had recognized me at the end of the video. It means the world to me. Angie, this project would never have happened if it weren’t for you. I’m just sorry you couldn’t have been there to see the kids and their families and the interviewees in the book, everyone autographing books. I hope you and I can work together again someday. I draw daily on the wisdom and guidance you provided my first three years. If you are looking for educational grants for student writing in small school districts in Idaho, you should contact the Whittenberger Foundation out of Caldwell this is right up their alley. Thank you, Scott. This is fantastic and the perfect possibility for another project I’m working on! Bob: You and your class have accomplished something beyond writing a book, i.e., you have captured some faded moments of history and honored those who shared them. Thanks, Bruce. I appreciate your kind words. Amazing – I love this. Thank you Bob for creating opportunities like this for your students. And thanks to you and your students for sharing it. Thanks for your kind words, Brett. They mean a lot.